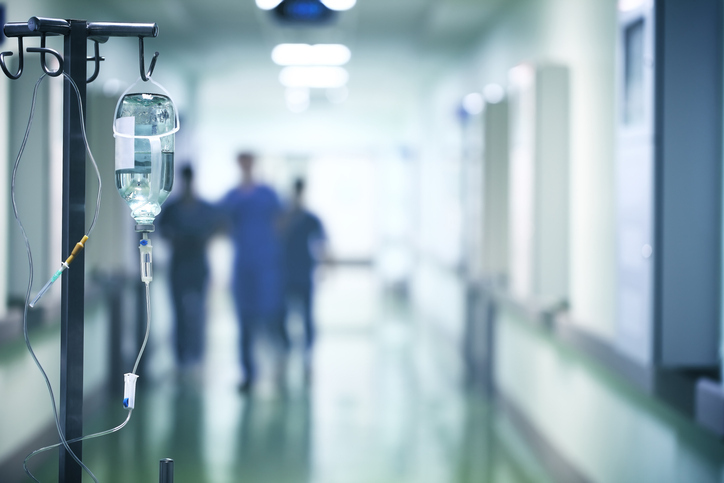 PUBLIC consultation is being sought by an expert panel tasked with drafting a bill for voluntary assisted dying in Western Australia. The panel drafting voluntary assisted dying laws for Western Australia will hear from the public before finalising the bill. Public sessions will be held in April and May in Perth, Bunbury, Kalgoorlie, Geraldton and Broome, and people who cannot attend may lodge written submissions to the 13-member expert panel chaired by former WA governor Malcolm McCusker. 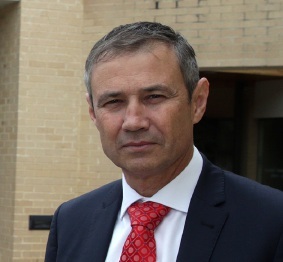 WA health minister Roger Cook said the aim was to assist the development of workable legislation, not to argue for or against voluntary assisted dying. “There is consistent and widespread community support for voluntary assisted dying reform and the McGowan Government is committed to ensuring the highest quality end-of-life and palliative care for all Western Australians,” Mr Cook said. “This is an emotive and important issue and a discussion not only for health professionals – but for us all. I encourage all Western Australians to take part in these consultations in the next few months to ensure that the legislation is based on the available evidence and reflects the needs of all people in our diverse State.